Company Details: Dublin Craft Beer Tours, write for blog and organiser of tours for public and private events. Also working as a Team Leader in the Guinness Storehouse, managing Beer Education and Advocacy programmes internally. Biography: I have always enjoyed beer however my passion really started when I began attending a beer tasting evening in Probus Wines, a lovely little shop near Merrion Square in Dublin. Within a few short years the beer scene was blowing up in Ireland and I was attending several beer events a year. At this time I was learning more about sensory appreciation through my job where I worked for a coffee company. I was a market finalist in a blind tasting test, and discovered I have a pretty good palate. 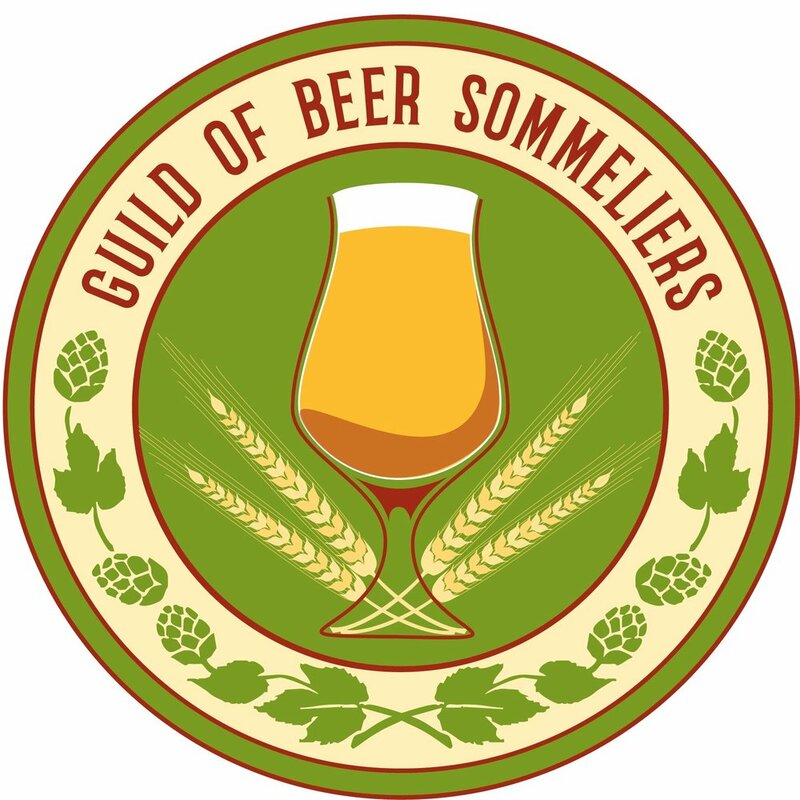 I was able to transfer my sensory knowledge to beer, and when I was recruited for the Guinness Storehouse I was given the opportunity to study beer more and take the Beer Sommelier exam with IBD. My passion is about educating the masses on what good beer really tastes like and encouraging the consumption of locally produced craft beers.